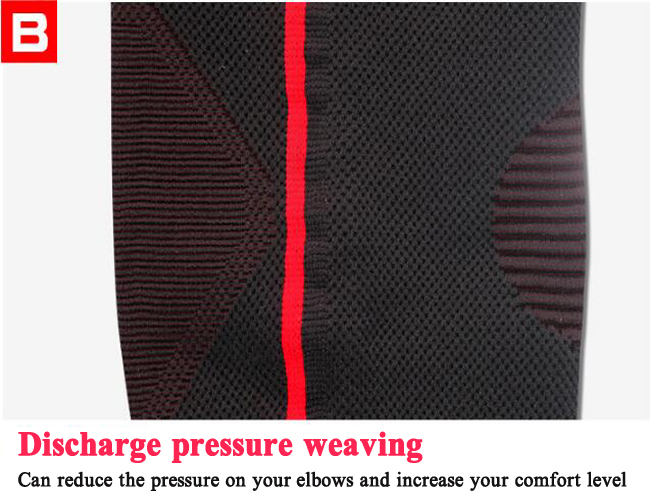 Magnetic tennis Elbow Brace strap compression sleeve can relieve elbow pain, improve elbow microcirculation. 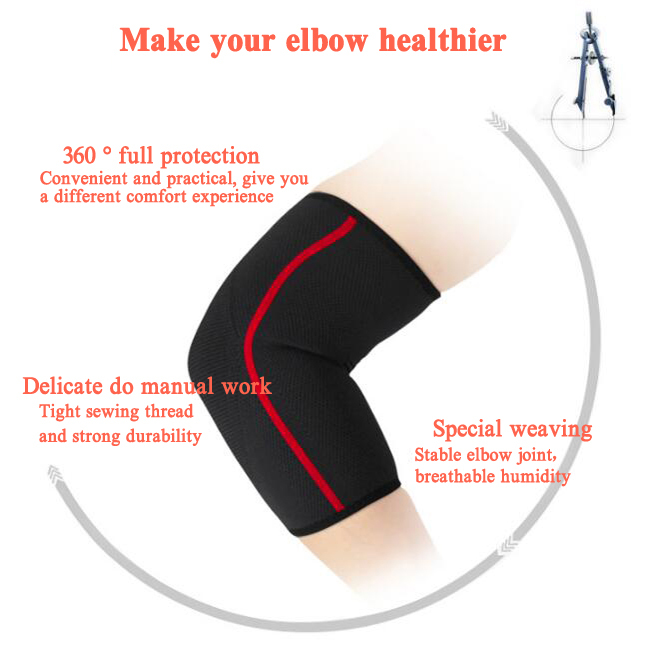 Elbow brace support sleeve can reduce inflammation and swelling, Improve blood circulation and metabolism, Promote regeneration and wound healing. 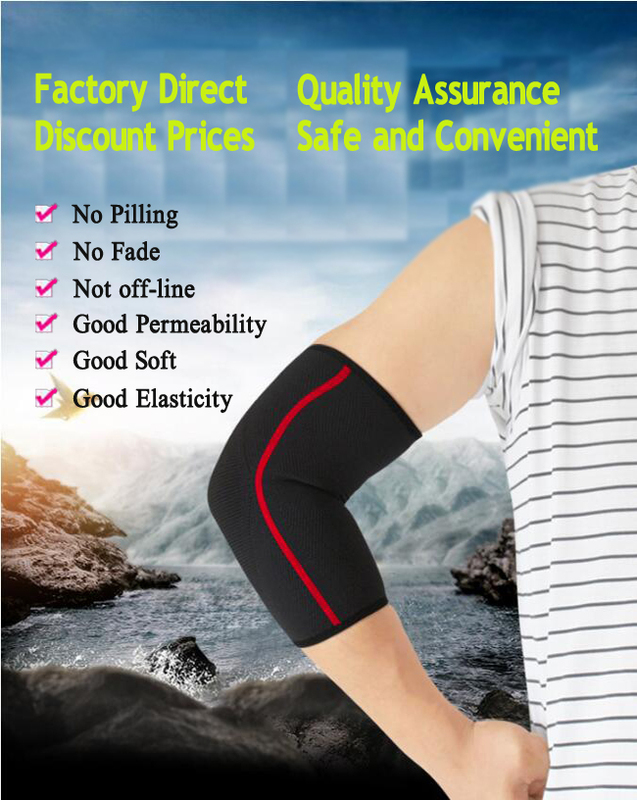 Compression Elbow Sleeve can relax muscles and stop/ prevent spasm Increase oxygen supply to brain, improve sleeping quality. We are expert at health care and orthopedic products such as Knee Brace Support, Waist Back Brace Support, Posture Corrector, Wrist Brace Support, Elbow Brace Support, Ankle Brace Support, Shoulder Brace Support, Neck Brace Support and so on. Also one of our feature service is CUSTOMIZE ORDER. We can produce products with your design logo and color box. We are looking forward to working with you for long time ! 1000-3000pcs: air shipping, about 7-15days to the airport which is nearest to your city. More than 3000pcs: sea transport, take about 1 month to the port which is nearest to your city. The material, color, style and specifications can be done as your request. We are OEM factory, make the cap as you own design, custom embroidery, printed logo is ok. 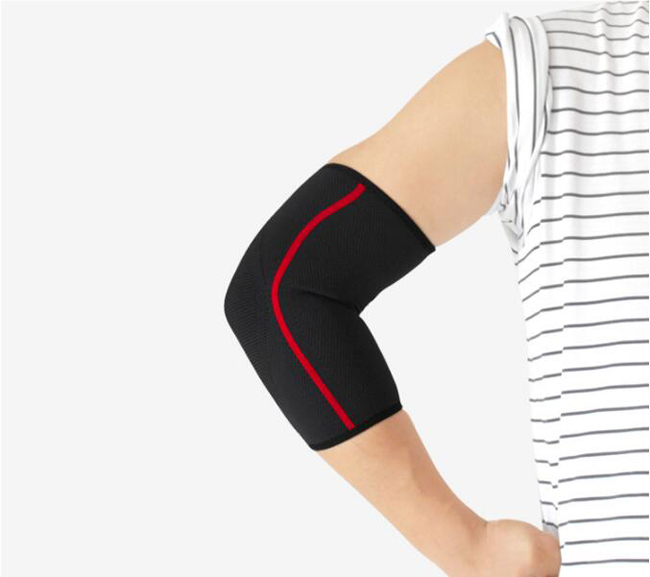 Looking for ideal Magnetic Tennis Elbow Brace Manufacturer & supplier ? We have a wide selection at great prices to help you get creative. 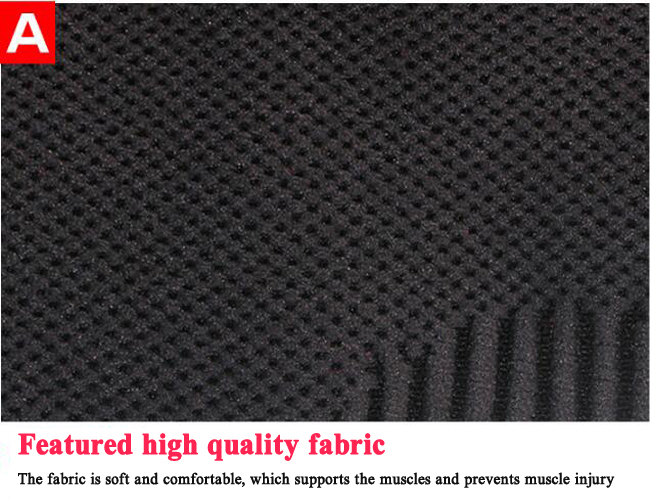 All the Tennis Elbow Brace Strap are quality guaranteed. 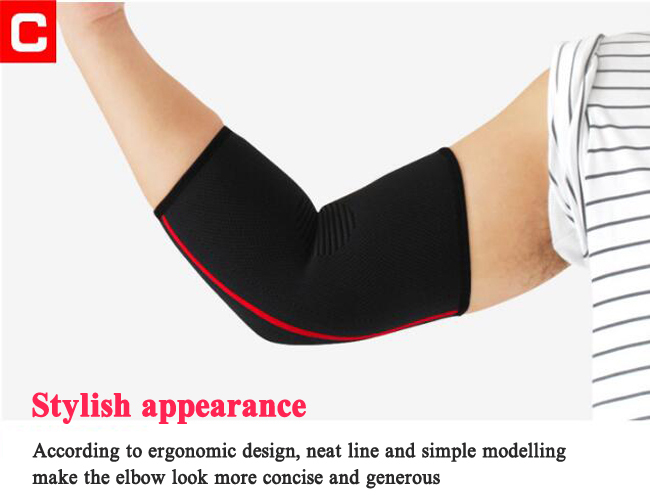 We are China Origin Factory of Elbow Brace Compression Sleeve. If you have any question, please feel free to contact us.